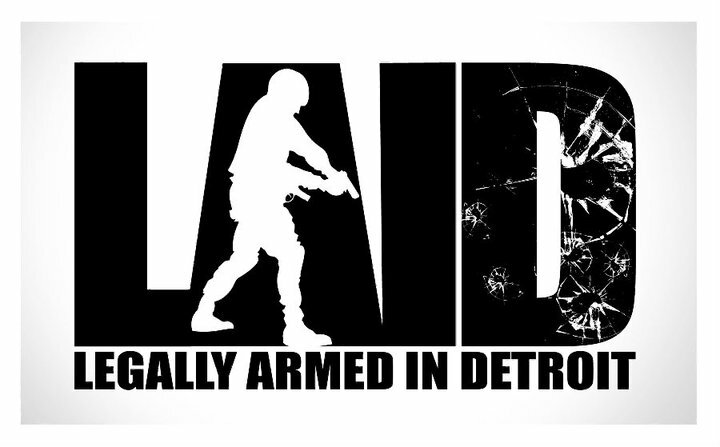 LAID - Legally Armed In Detroit (Michigan CPL CCW Classes): Michigan CPL FAQ: Is The Detroit Grand Prix At Belle Isle A Gun Free Zone? 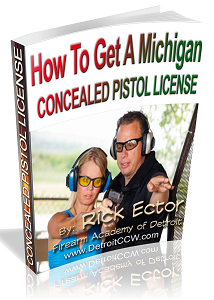 Michigan CPL FAQ: Is The Detroit Grand Prix At Belle Isle A Gun Free Zone? 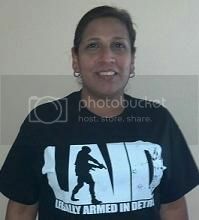 Q: Is the Detroit Grand Prix at Belle Isle a gun free zone? A: No. 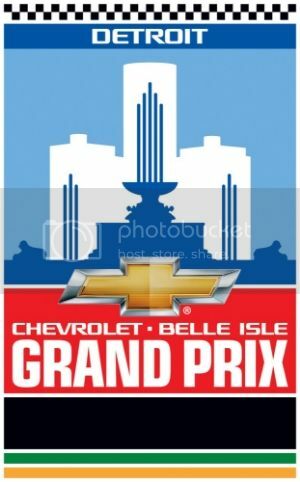 The Detroit Grand Prix at Belle Isle can't be made into a gun free zone. 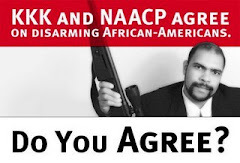 The city of Detroit or any other Michigan city can not confer upon any person, regardless of how much money he has, the authority that it itself does not have - to turn a public park into a gun free zone. This issue has come up many times in the past: Arts, Beats, and Eats and the Detroit Country Hoe-Down are just a couple. Next year or whenever they decide to hold this event in the future, I am going to call for a an Open Carry meetup at the Detroit Grand Prix. I'd love to see Mr. Penske's face when 100 armed citizens show up to educate him about Michigan firearm laws. If I announce a meetup, would you come - with your gun? FAQ: Is It True That The S&W M&P Jams A Lot?